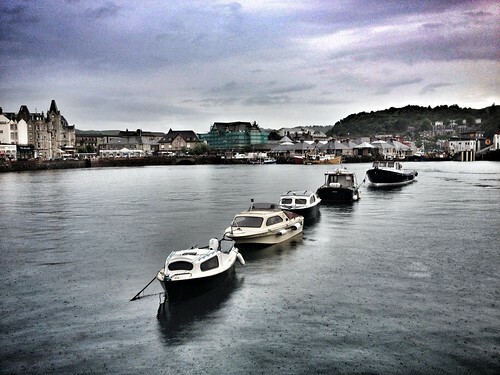 Day 227 of Project 365: O, Oban, a photo by cygnoir on Flickr. Our merry band of seven arrived in Oban earlier this evening. It continues to rain, but that does not detract from the loveliness of this town.